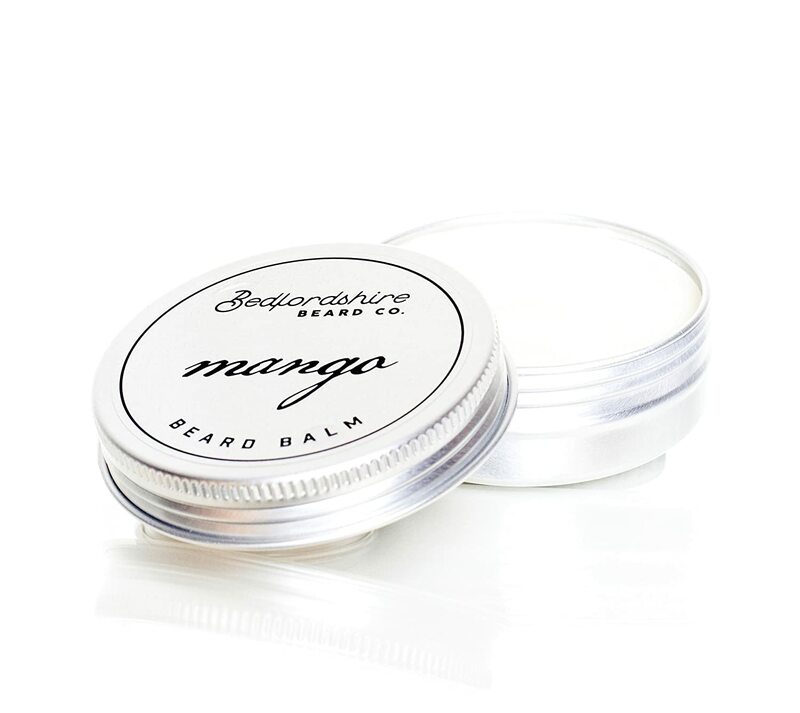 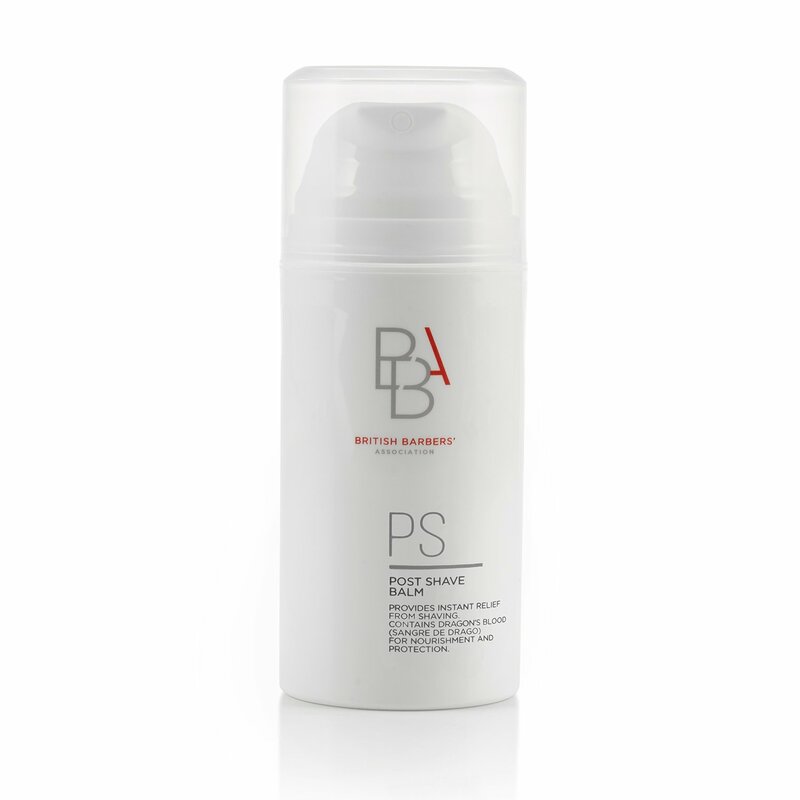 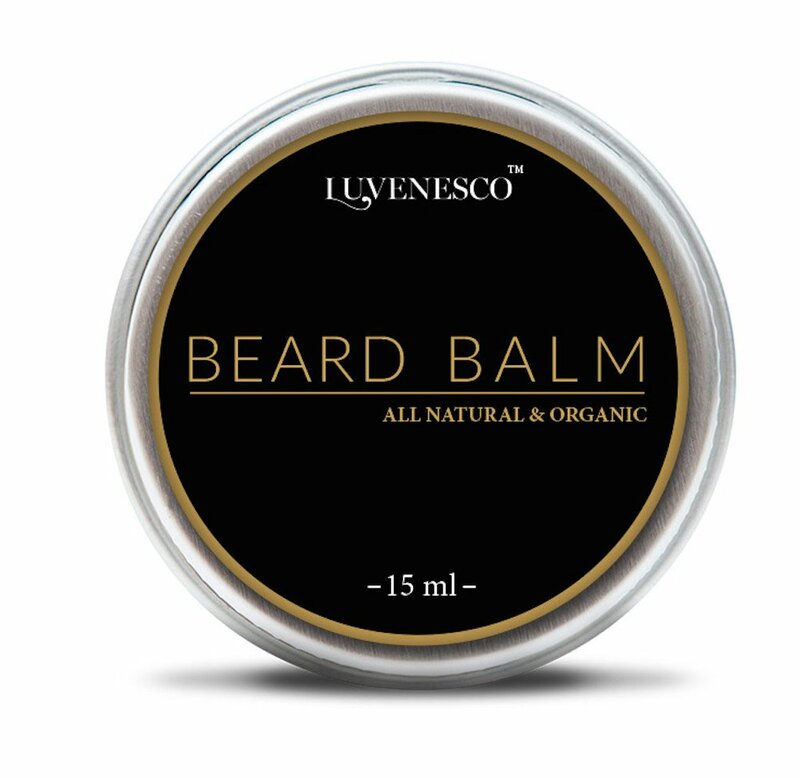 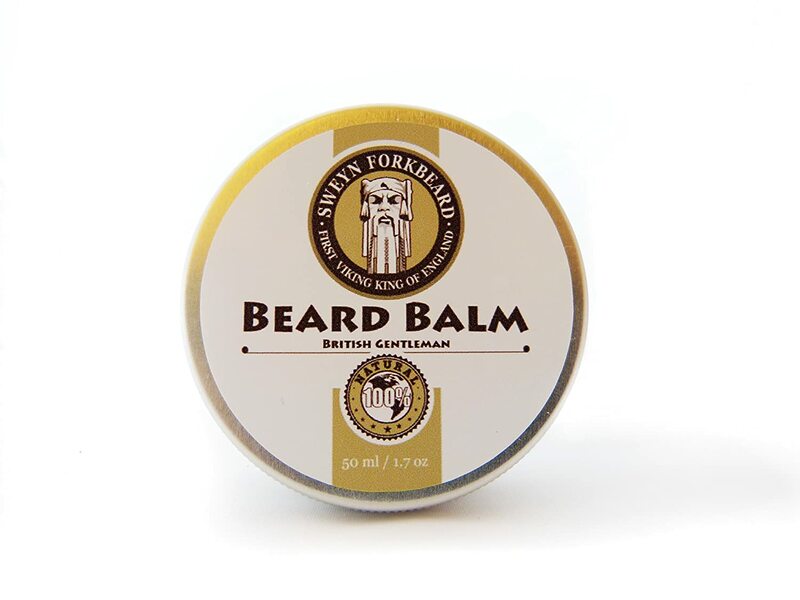 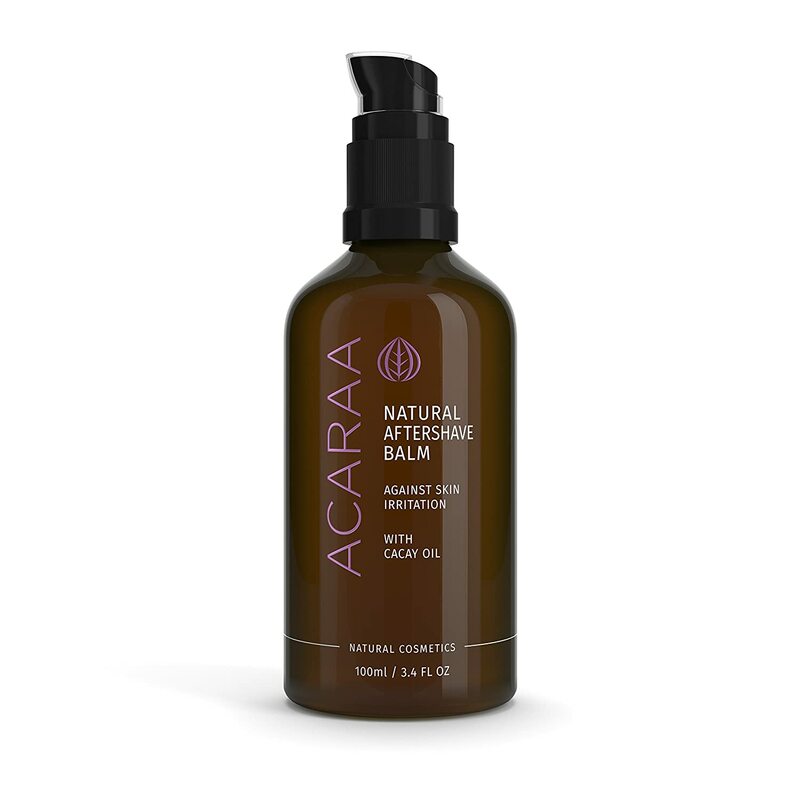 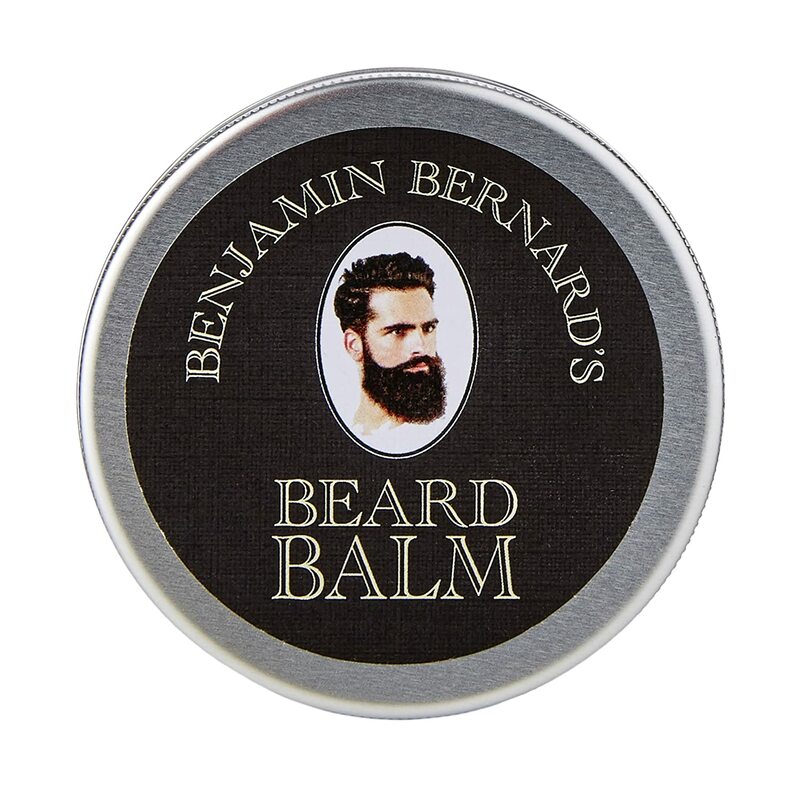 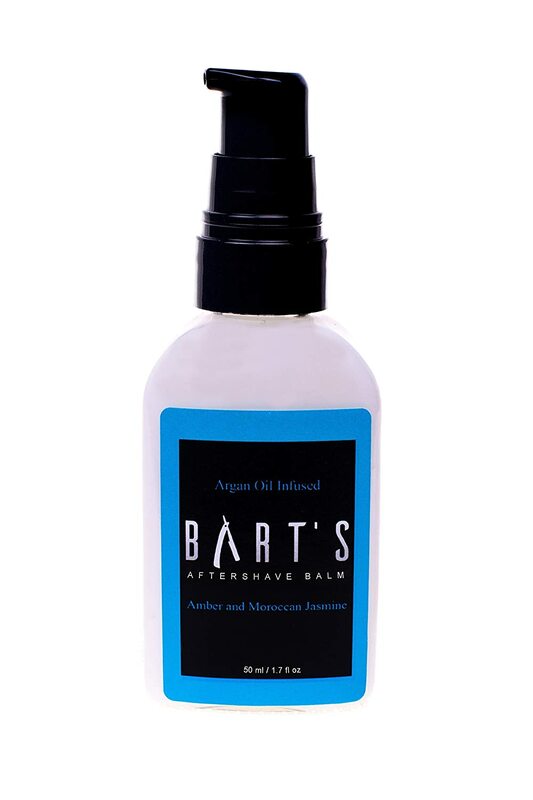 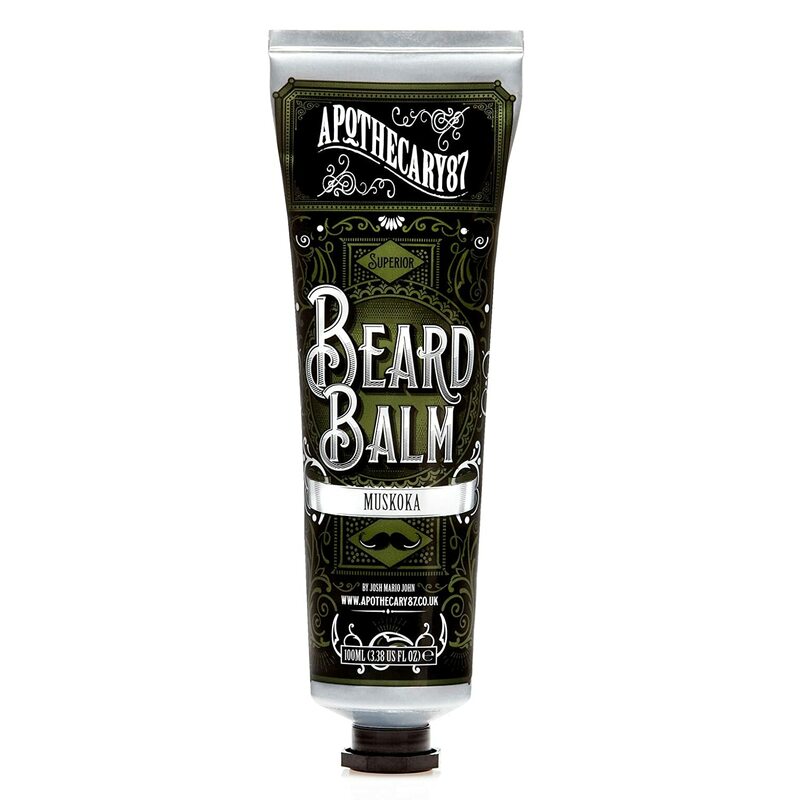 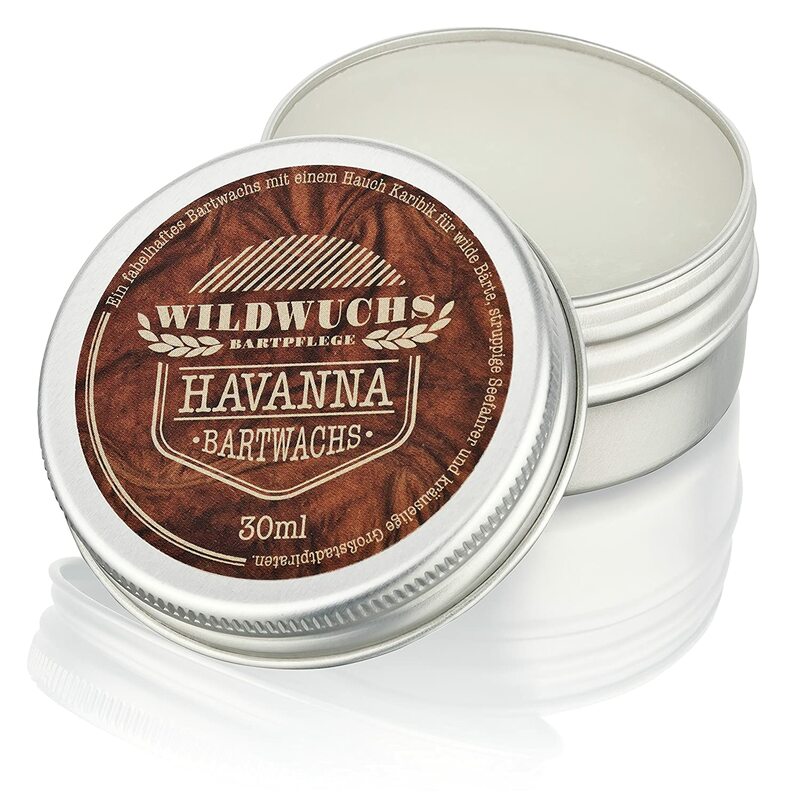 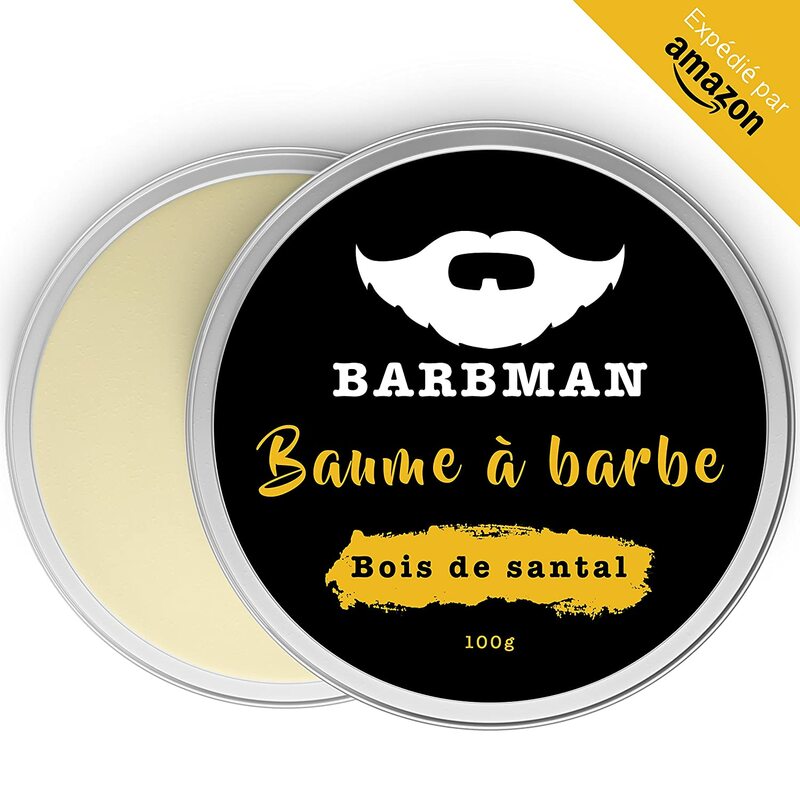 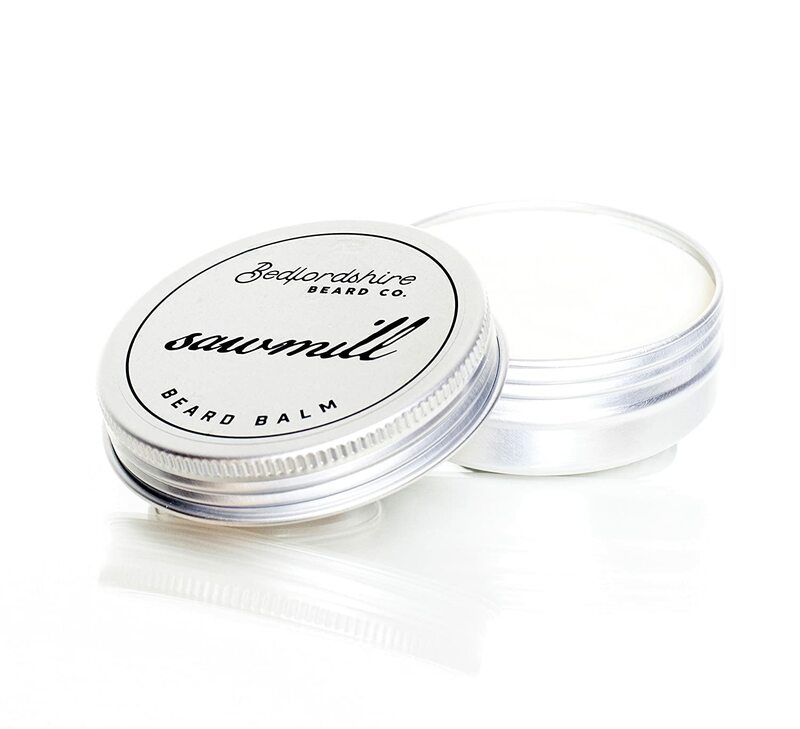 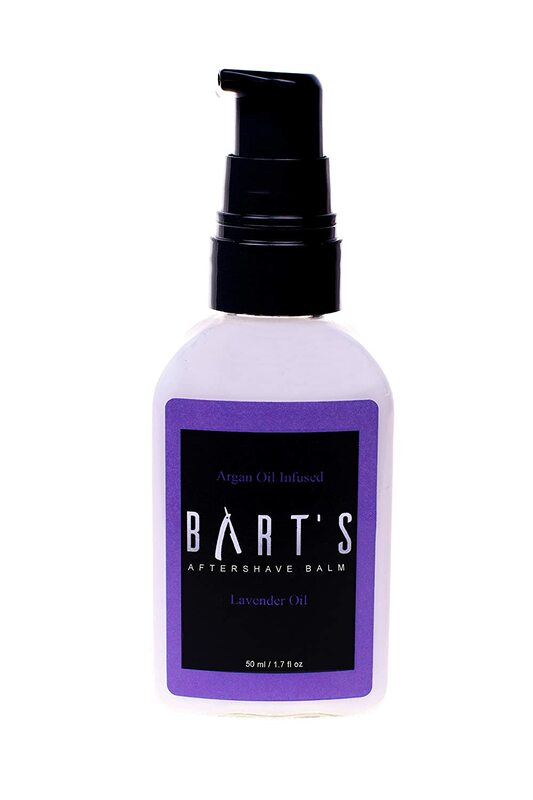 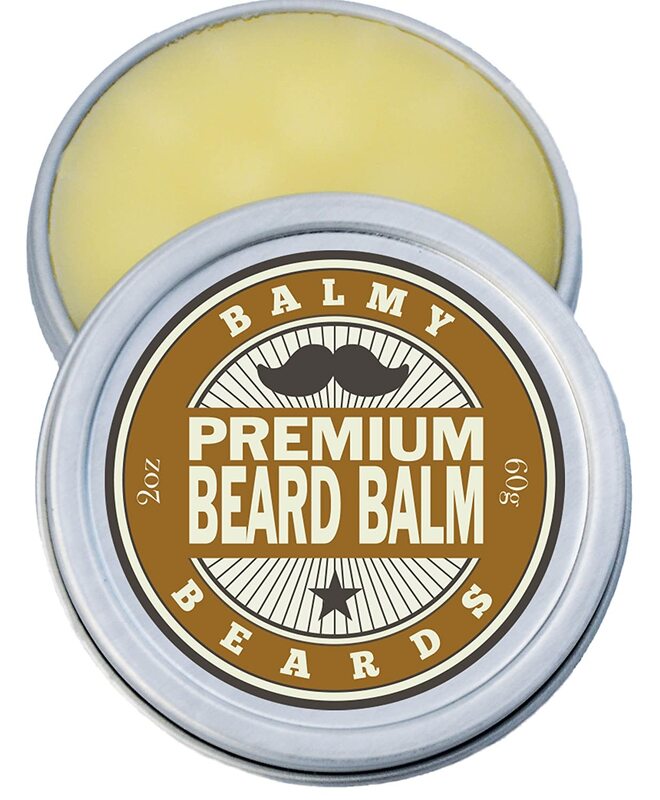 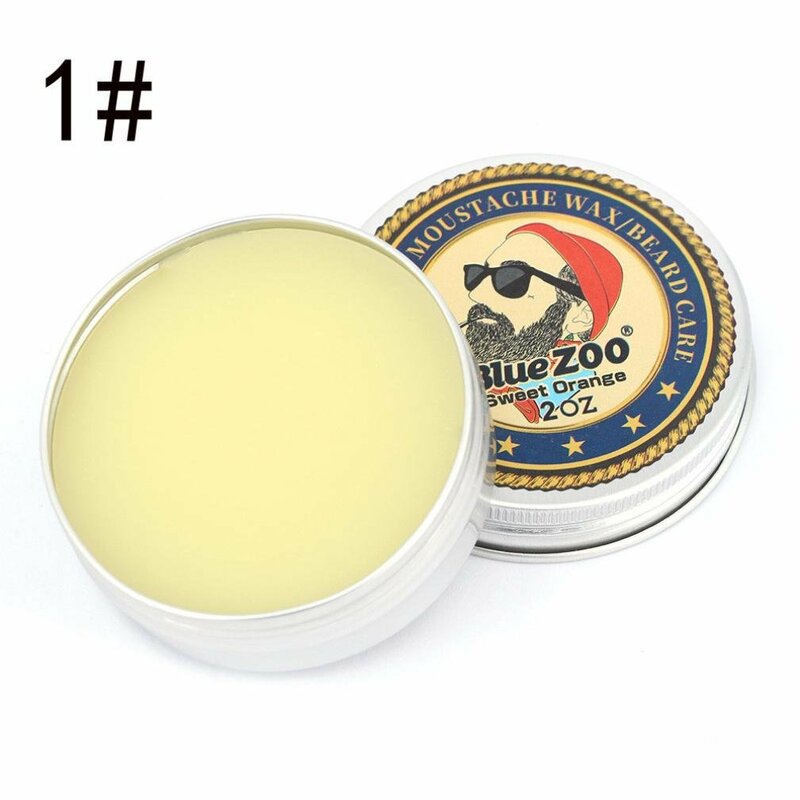 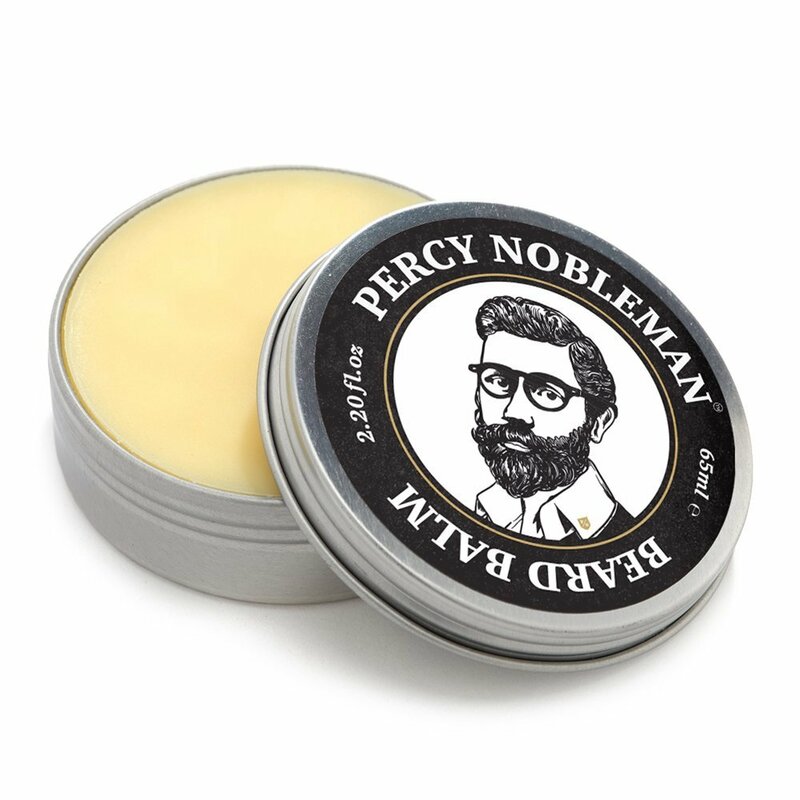 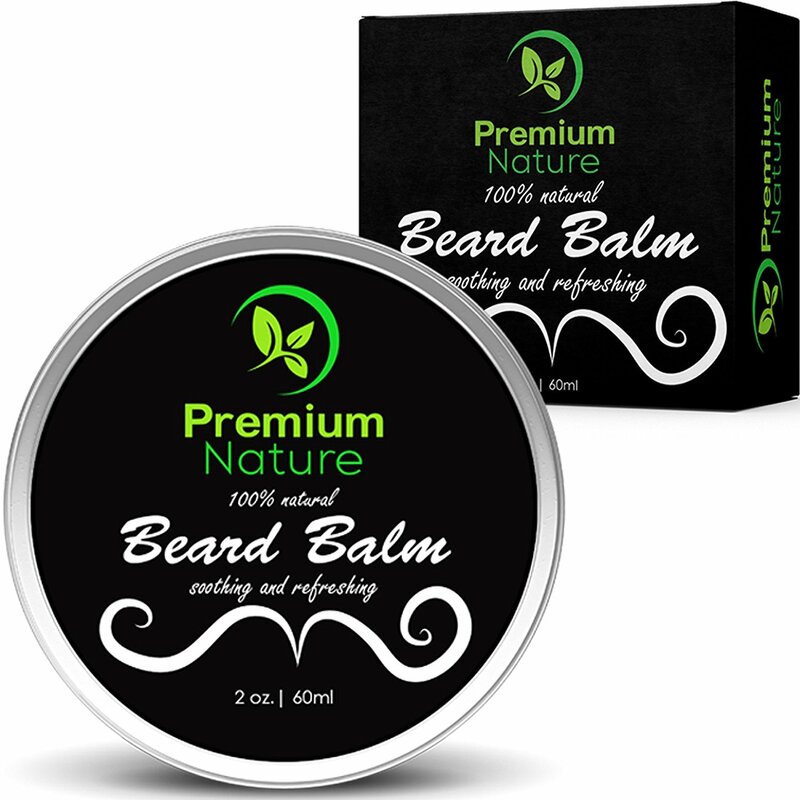 BARBMAN: Beard balm (100ml) enriched with Jojoba oil and cocoa butter to moisturize and nourish skins and beards. 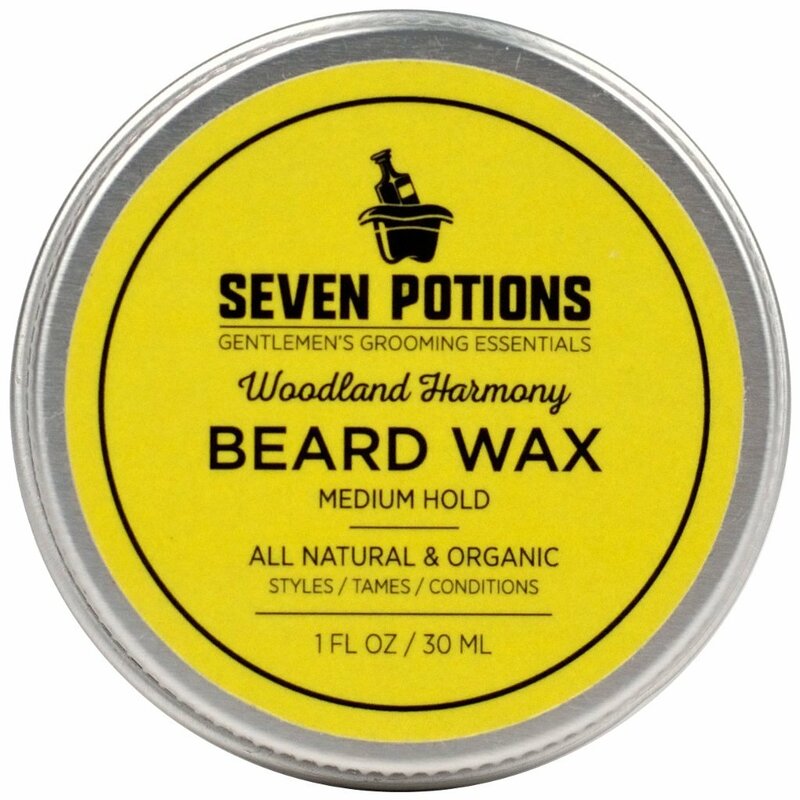 Discipline the beard by bringing it brightness and softness. 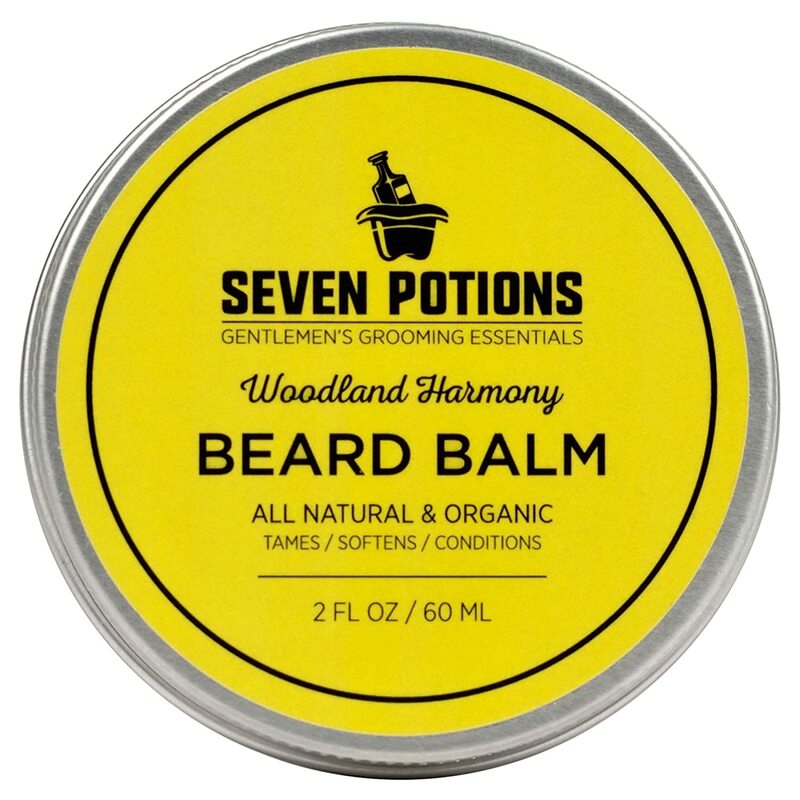 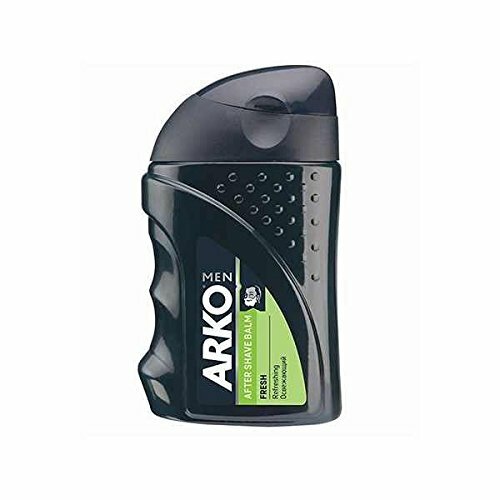 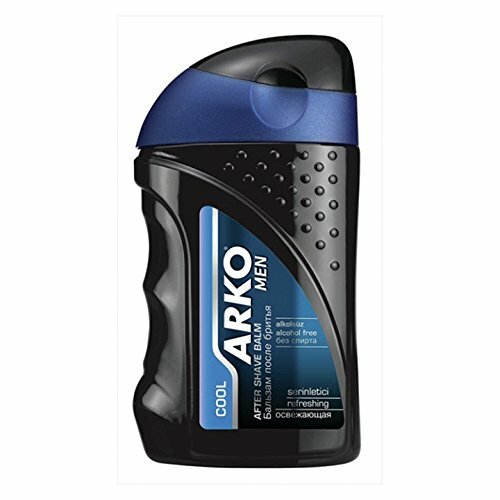 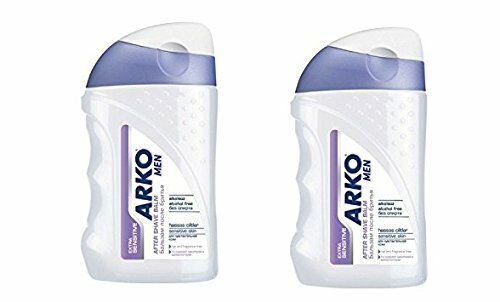 A gift for bearded men.